With the 4G revolution just entering India, Motorola which was the first to sweep the market with the affordable smartphones, is now all set to repeat the same with 4G smartphones. 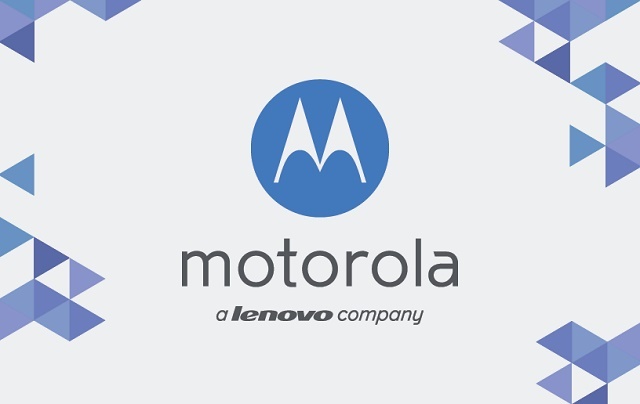 According to reports, Motorola has revealed that it is working to launch budget 4G smartphone in India in 2015. Besides the Indian market, the company also intends to focus on the Brazilian markets where 4G is just picking up. Currently Motorola is said to be the fifth largest smartphone maker with almost 5 percent share in India. However, with the advent of Xiaomi and other similar manufacturers, Motorola has been facing stiff competition. We can expect the other vendors also to join the league to offer 4G smartphones in India.